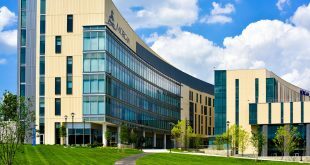 Service-learning activities present invaluable opportunities for students to supplement traditional class instruction and lecture with immersive experiences that can be truly life-changing. 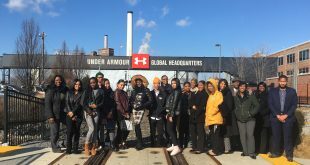 Whether it’s honing leadership techniques, improving communications skills or simply seizing real life experiences in real world situations, Morgan students are taking full advantage of opportunities to study abroad. 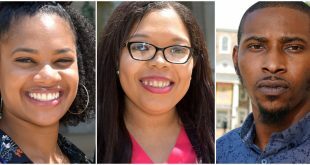 Most recently, a number of Morgan students from the School of Education and Urban Studies (SEUS) and School of Social Work (SSW), traveled to the culturally rich, demographically diverse and historically significant island-country of Cuba. 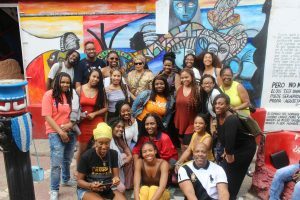 Spearheaded by the Department of Teacher Education and Professional Development (DTEPD) in the School of Education and Urban Studies, the transformative trip brought 16 students and three faculty/staff members to Havana, Cuba. 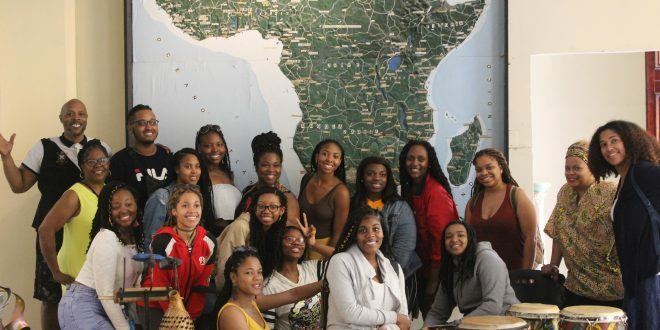 The weeklong trip immersed students in daily Cuban culture, promoted their personal development and encouraged students to interact with the local Cuban community. 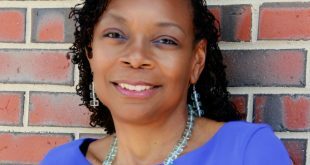 “Our students studied and engaged with Cuba’s National Literacy Campaign, participated in cross cultural exchanges with Afro-Cuban activities, and facilitated a service-learning project with elementary and middle school-aged children in Havana,” added Dr. Simone Gibson, associate professor, Department of Teacher Education and Professional Development. 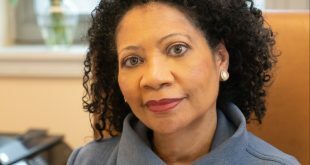 Dr. Gibson played a vital role working with the University’s Division of International Affairs and Office of Study Abroad and Scholar Exchange to coordinate the trip. Morgan students benefited from intimate exchanges with Cuban scholars, activists, intellectuals, musicians, historians, students, and artists. 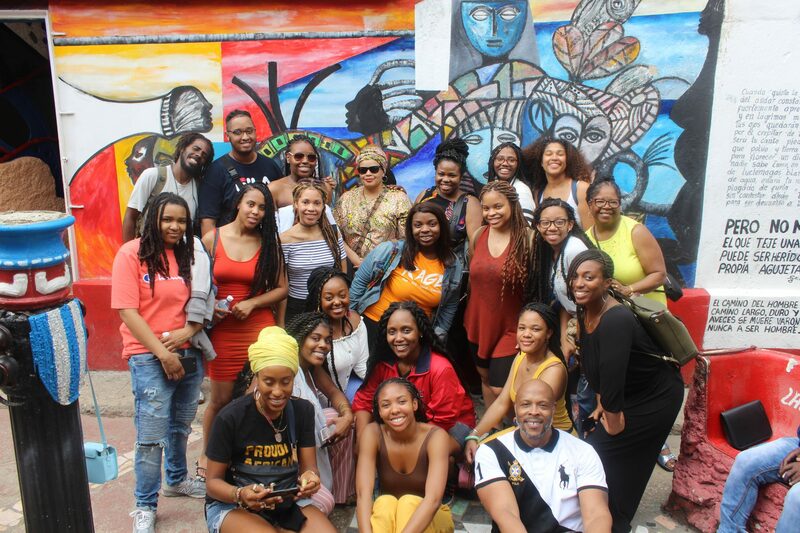 Among the chief highlights of trip included the very personal accounts Morgan students received witnessing firsthand the breadth of the African diaspora whose influence could be seen in many customs and traditions interwoven into the fabric of Cuba’s identity.